A companion to the Wiggle, Giggle & Munch handbook. 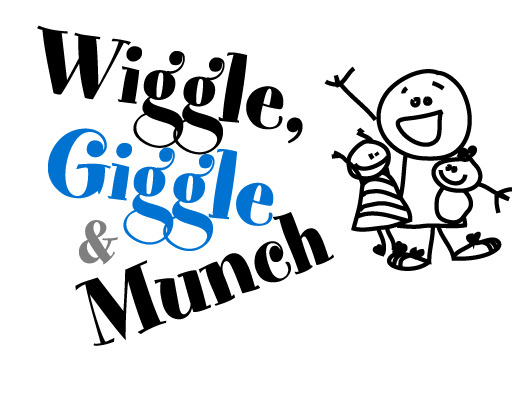 Wiggle, Giggle & Munch includes songs to be sung with parents and their children. This CD teaches the songs that are found in the handbook. The cost of CDs is $5. One copy of the Wiggle, Giggle & Munch handbook is free for those running programs in Downtown Winnipeg. Additional copies or copies to those outside the Downtown are $25. 3 Stars and a Wish is a project that creates the opportunity for existing oral traditions in the local community to be used as tools for improving literacy. 3 Stars and a Wish connects a child and a parent to a mentor. 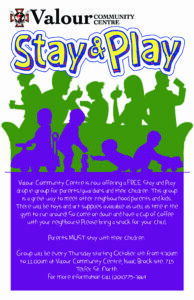 With the mentor facilitating the sessions, parents are encouraged to share a personal or family story that they feel would be valuable for the child. It is then put into writing by the child. Parents and children are encouraged to offer a wish for each other which is written both in the primary language of the family and in English. These stories are printed and published into a book that is distributed to the participants at a final book launch. A Book Bag is a family literacy tool that brings reading to life, and encourages reading in a fun and safe way. 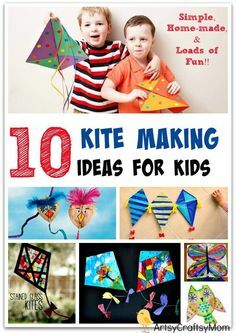 It is a great way for children and adults to read together. Book Bags are not for sale; they are made by and for the community. What goes into a Book Bag? Sharing Book Bags with parents, siblings, friends, Grandparents, teachers, childcare providers, baby-sitters and any one else who spends time with children is an educational and fun experience that can develop into a lifetime habit. Book Bags are an opportunity to introduce a wide range of books to your child and to provide an opportunity for children to identify with the joy of reading and for parents to actively support their children. Uzazi Pamoja: an inter-generational community project and support group for newcomer families, nurturing language and learning, and fostering bonding through parent-child interaction. Uzazi Pamoja is a program designed for newcomer families with toddlers and/or preschoolers. Sessions focus on the challenges of parenting in Canadian culture and child development for parents, while literacy activities and a healthy snack using at least two food groups are offered for children. Uzazi Pamoja strives to provide these resources in an environment that is safe, fun, and accessible to all. This handbook is designed to give as much information as possible to enable you to run a Wiggle, Giggle & Munch program in your community.